In a large bowl, combine 1 1/2 c. warm water and packet of yeast. Leave for two minutes. 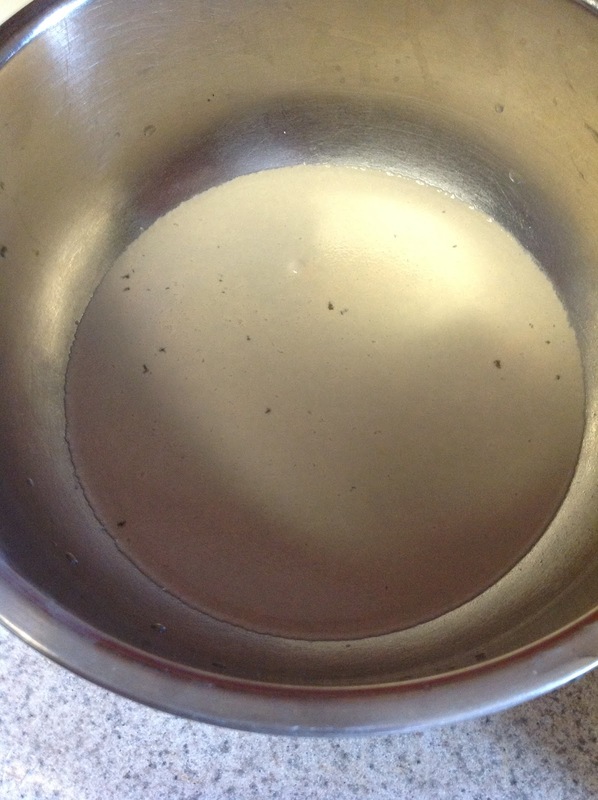 Next, add sugar and mix until sugar is dissolved. 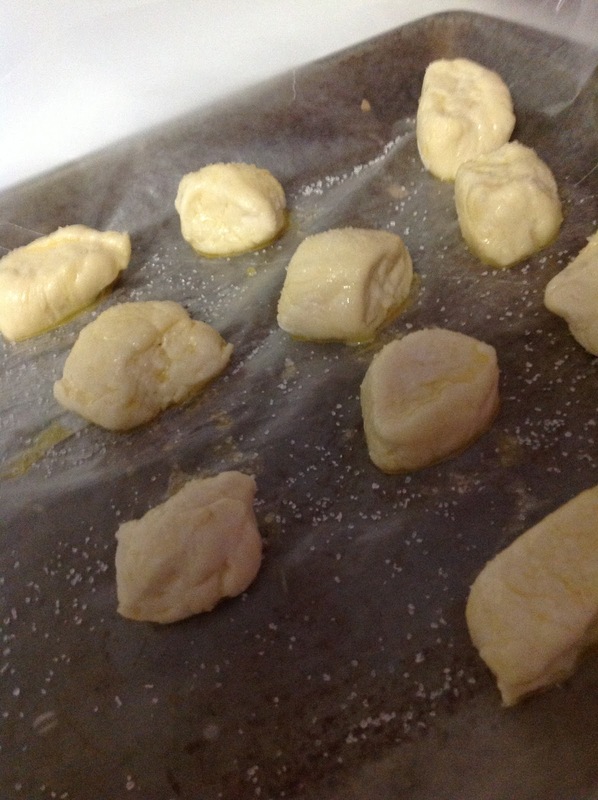 When sugar is dissolved, mix in four cups of flour and 1/2 tsp. of salt. 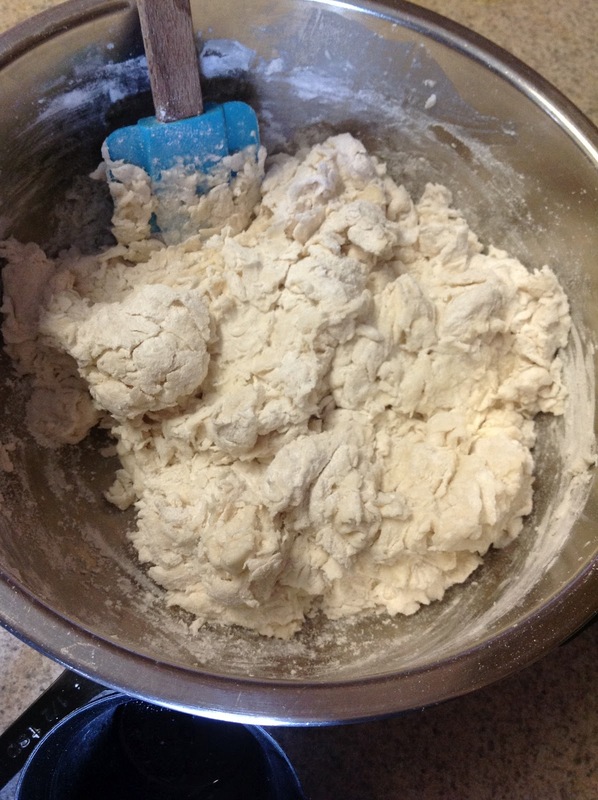 The dough should be crumbly. Turn dough out onto clean, flowered surface and knead a few times with floured hands until smooth. Separate dough into five sections and make some snakes! 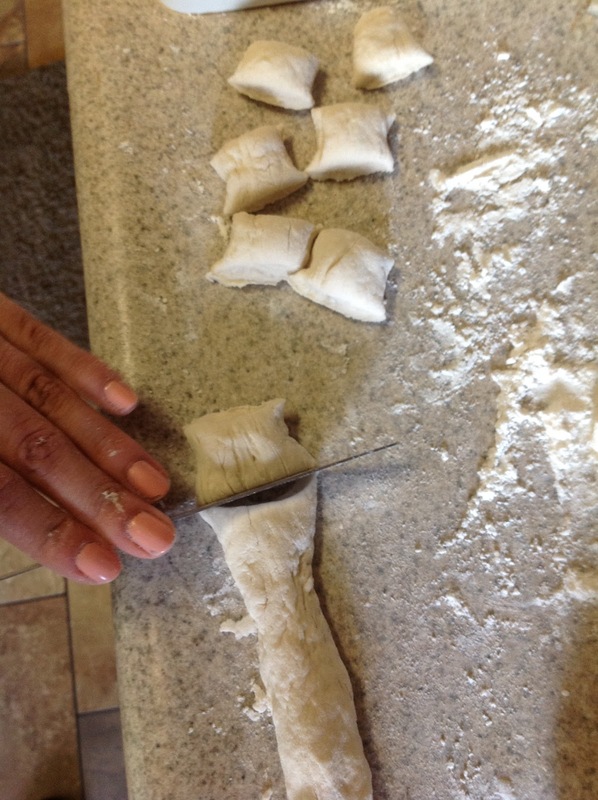 Cut each section of dough into 1 inch pieces. 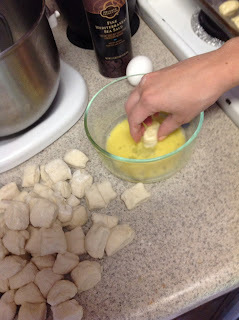 Crack eggs into small bowl, beat the eggs, and coat each pretzel bite in a layer of egg. Sprinkle with coarse salt and pop them into the oven for 8-10 minutes until the bites are golden brown. Spread melted butter on the tops and sprinkle more coarse salt on top if desired. Yuuuuuummmmm! 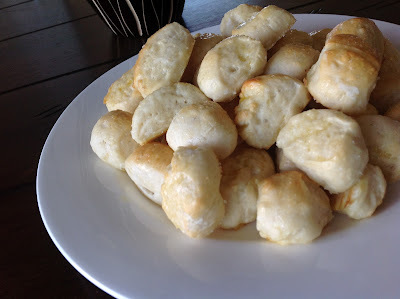 These would make a great snack for my kiddos on the first day of school! Thanks! Pinned it! Yay! Can't wait to make these!!! Hey Angie! Did you ever end up making these for the kids? How'd they turn out? Did they like them?